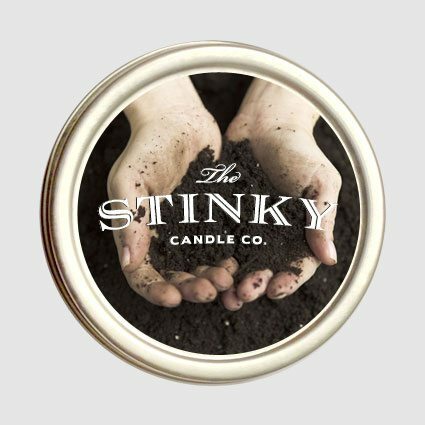 Potting Soil Candle (4 oz) - Stinky Candle Co.
Love playing in the dirt? Us too. Now you can enjoy the smells of gardening all year long with out having to clean your fingernails. 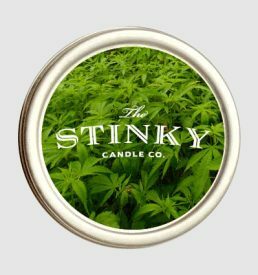 If you love the rich aroma of pure earth you’ve found it in candle form. This would make a perfect gift for the gardener who can’t get enough, or your sick family member who can’t quite make it out side just yet. 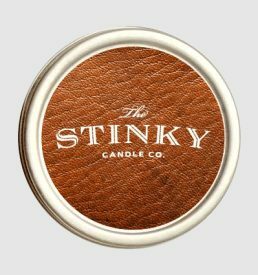 Amazing smelling candle! Highly recommend it! I got this as a gift for a friend who’s a florist. I can’t wait to give it to her. It doesn’t smell like dirt, it smells like soil. 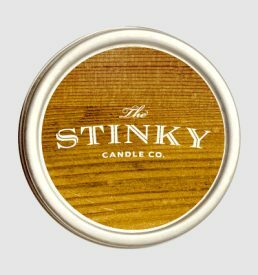 Somehow the creators of this candle found that distinction. 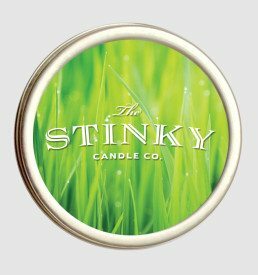 It’s the exact smell you get when you’re potting a new plant.